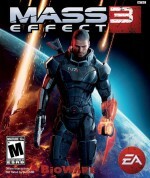 Near the beginning of Mass Effect 3, an emotional scene takes place when Commander Shepard encounters a frightened boy on Earth. A feeling of hopelessness pervades the encounter; Shepard can’t do anything to help, and the child knows it. The galaxy didn’t prepare for the Reaper invasion, and defeat seems inevitable. The scribes at BioWare never abandon this tone throughout Mass Effect 3, leading to a dark story that beats mercilessly to the pulse of war and the death it delivers. While the universe’s fight for survival is the backbone of this drama – a masterfully written examination of war and the toll it takes – Shepard’s humanity is often reflected in key moments along the way. In a few sequences, BioWare even breaks free from traditional storytelling conventions to artfully illustrate Shepard’s state of mind. 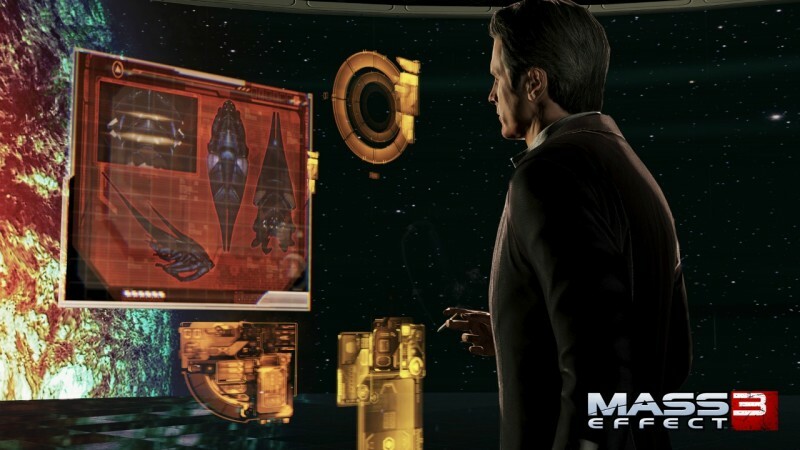 Many of the conversations exchanged between Shepard and military leaders are grim, and often feelings of finality or impending doom are implied or outright spoken. The once-vibrant white walls of Citadel, a hub of galactic unity and prosperity, now hold the injured and dead and are blackened by war. As bleak as this story is, it’s offset by war sequences so large in scale and beautifully animated that you cannot help but look upon them in awe. The Reapers are often bigger than a city’s tallest skyscraper. As they approach they create terrifying sounds with enough bass to make your subwoofer rattle. Space battles consist of hundreds of vessels, gigantic volleys of laser fire, and cinematic shots that owe a debt to both Star Wars and Battlestar Galactica. 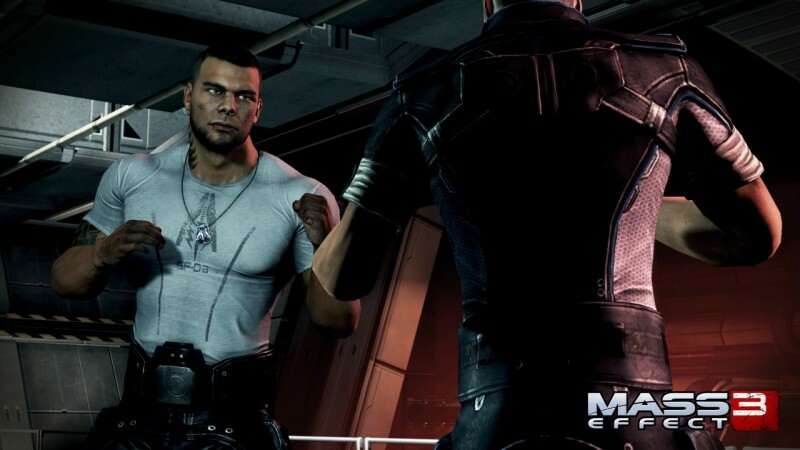 Almost every shot in this game, whether it’s showing the finesse of a ninja-like foe or a simple conversation between Shepard and a crewmate, is beautifully framed. From Earth's darkest hour to the universe's last stand, this game revels in heart-pounding excitement and soul-crushing twists. It starts out with a bang and rarely slows as it races toward its conclusion. I was left speechless at the end of this story. I won’t divulge the feeling that washed over me during the final sequence, but I absolutely love how it concludes. 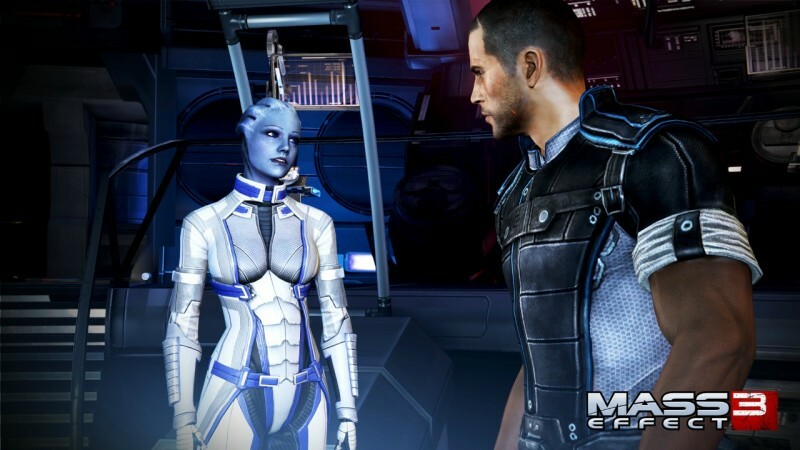 Most of the major plot points and character side stories – even those harking back to Mass Effect 1 – resolve. Some of these characters feel like old friends or family members, and it’s remarkable how much emotion these fictional beings evoke. I was sad to leave them behind, but satisfied since I had no unanswered questions. If you played through Mass Effect 2’s Arrival DLC, you understand the severity of the decisions Shepard has to make. I didn’t encounter as many Renegade or Paragon choices as in the first two games, but most of the options have an important effect on the story, and many are hard to make. Yes, Shepard still finds the time to dance in a nightclub on Citadel, be cruel to reporters, and find love on the Normandy, but rarely do you have the choice to apply evil or good actions to trivial matters. BioWare has a clear path in mind for where the story threads end up, but Shepard’s input determines who is involved and what trigger is pulled. The decisions carry significant weight and lead to interesting outcomes that transcend the traditional paragon/renegade framework. I lost three party members (Grunt, Legion, and Jack) at the end of Mass Effect 2. Obviously, I don’t know how their stories conclude in Mass Effect 3, but even if you took Mass Effect 2’s suicide mission to the extreme, you won’t be cheated out of content. You still play through the sequences that would have featured these characters; you just don’t see how they would affect a scene. You'll want to import multiple saves to see how these scenarios play out with (or without) certain characters. 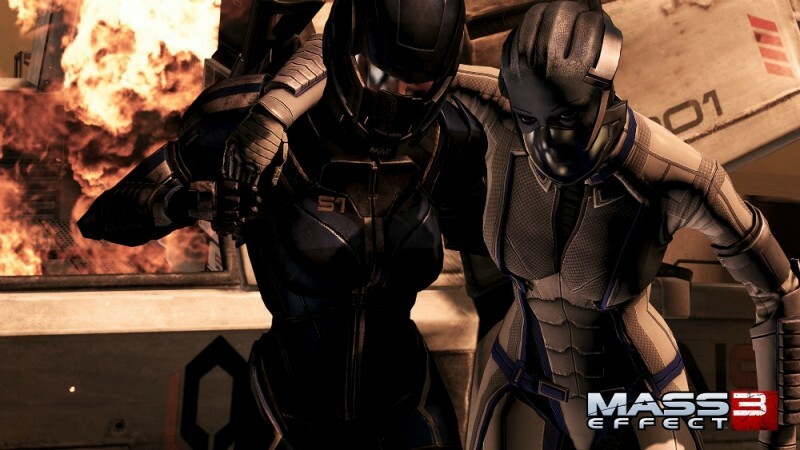 Despite its more emotional narrative, Mass Effect hasn't lost its edge on the battlefield. 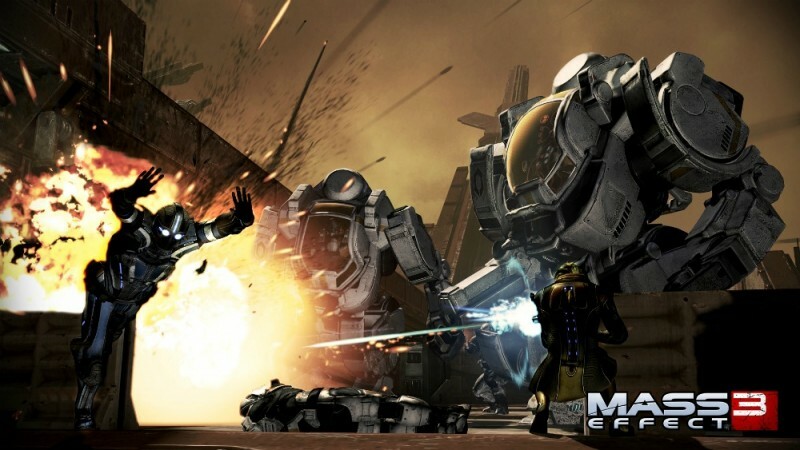 While the majority of the gameplay mechanics carry over from Mass Effect 2 with little alteration (a decision I have no qualms with), the addition of melee strikes opens up new combat strategies and allows players to abandon cover. The Omni-Blade mechanic feels great and finally gives players a solution to close-range assaults. I just wish it would lock on to downed foes and could be canceled if I know I’m going to swing and miss. Squadmate AI is more independent, moving freely on the battlefield and engaging enemies intelligently without waiting for orders. This is a great thing, since the enemy forces are often greater in number and coordinating their attacks. Shepard can no longer sit back in one spot like a sniper and pick off an entire battalion. Movement is necessary, and while the cover mechanic works better than it did in past incarnations, it’s still not perfect. Sometimes, the control still feels sloppy as you vault and move between cover points. Regardless, combat offers a higher level of intensity and the encounters are more interesting this time around – especially given the great variety in environment and enemy types. 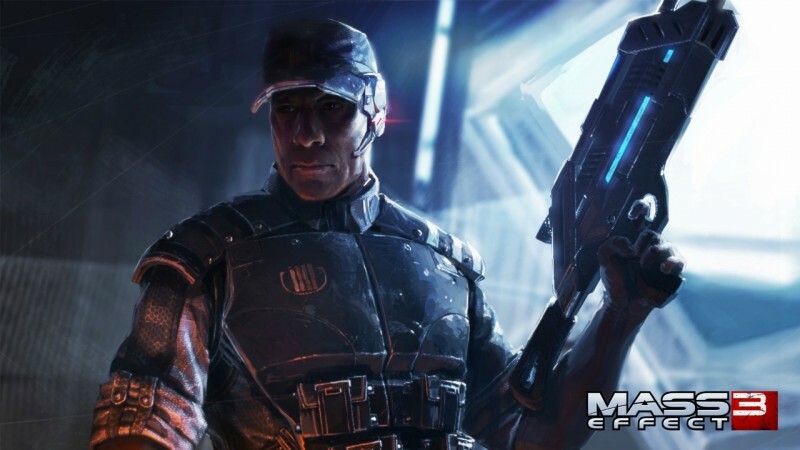 Off the battlefield, Shepard rounds up troops and resources to fuel the war effort. This mechanic highlights the epic quality of this galactic conflict, and gives players a strategic experience that seeps into almost every mission. Some of this is handled through main story missions, side quests, and planet scanning. Don't worry, scanning isn't the time-consuming nightmare it used to be. 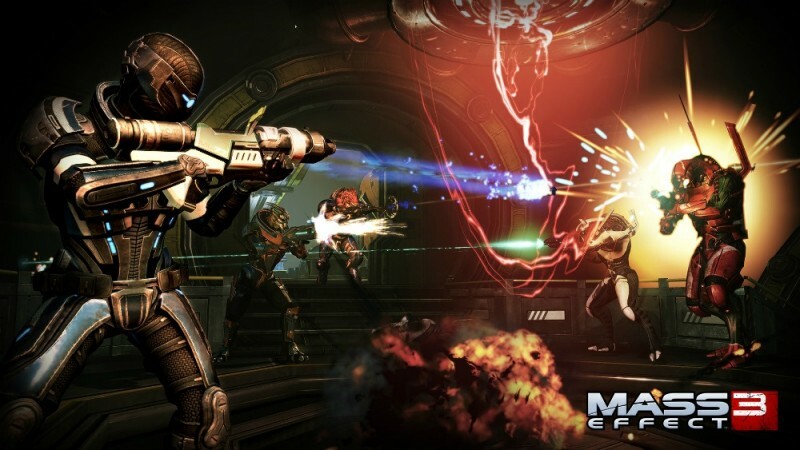 BioWare clearly listened to complaints people had about Mass Effect 2 and trimmed the fat – I didn't endure one hacking minigame or awkward vehicle segment. Friends can also lend a hand to your war effort through new four-player co-op missions. 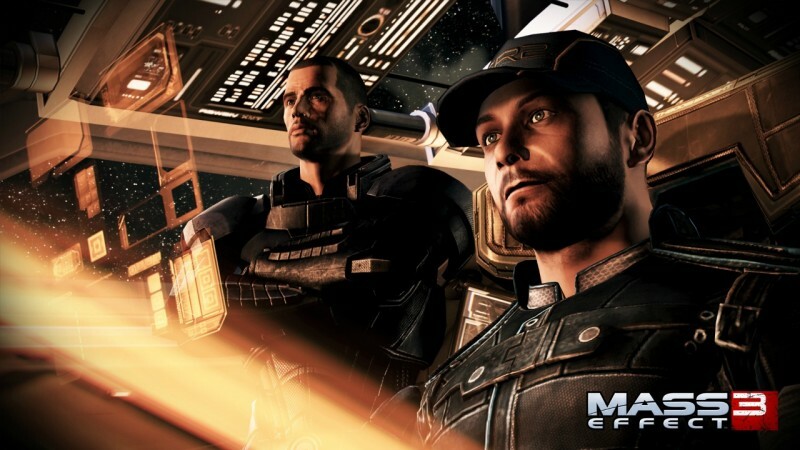 You won’t share story moments, but completing these missions raises Shepard’s galactic readiness in the main campaign. These battles play out much like Gears of War’s Horde mode, only they’re packed with objectives. Some are tough to accomplish, especially as you ratchet up the difficulty setting. Like any good multiplayer game, every match and kill brings experience points, and players can pass the time by leveling up their character, modding weapons, and purchasing gear, upgrades, and even character skins. This co-op experience is a fantastic addition that gives the game longevity whether you want to enrich your single-player experience or sink hours into a full-fledged multiplayer offering. Buying randomized reward packs between matches reminds me of collecting baseball cards as a kid; the prospect of a rare and valuable find is enough to keep me addicted indefinitely. For two full games, we heard about the Reapers. 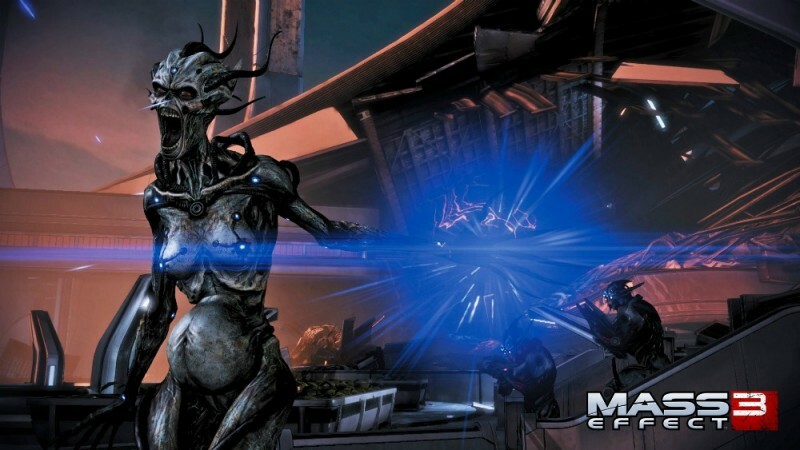 Mass Effect 3 shows us how great this threat is both to the inhabitants of this fictional universe and to the players who must face off against it. I guided Shepard across three massive games spanning over 100 hours, and feel BioWare has delivered one of the most intricately crafted stories in the history of the medium. After getting to know these characters so well, it’ll be hard to leave this universe behind, but it’s been one hell of a ride. On Xbox 360, players who own Kinect can also layer tactics through voice command. This system is shaky at best – sometimes forcing the player to repeat commands – but when it works, it aids in sticky situations. 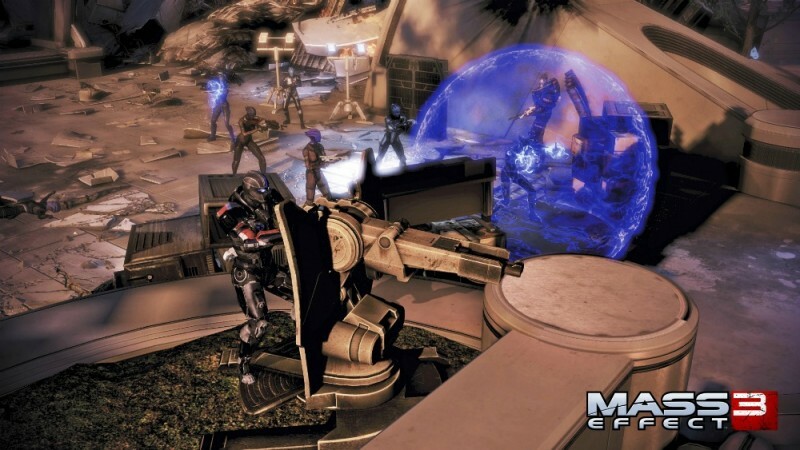 As Shepard is unloading a round, you can yell “Liara, singularity” to chain together attacks. I used Kinect for the occasional battle, but found it most useful during conversations. When you’re catching up with the Normandy crew you can put the controller down and bark out commands, freeing up your hands to stuff your face with food. Laugh if you will, but I bet Kinect owners will use it just like I did over the course of long gaming sessions. The downside to the 360 version is the need to swap discs; this doesn’t just happen once or twice during the story like in Mass Effect 2; this happened five times for me. PlayStation 3 owners don’t have to worry about this at all, but I still give The Edge to the Xbox 360 version because you can play the entire trilogy on that console. The epic science-fiction trilogy ends with a bang.